Home Beyond the BorderMalaysia	My Malaysia Musing: Adventures Galore! Malaysia is haven for adventure seekers like me. 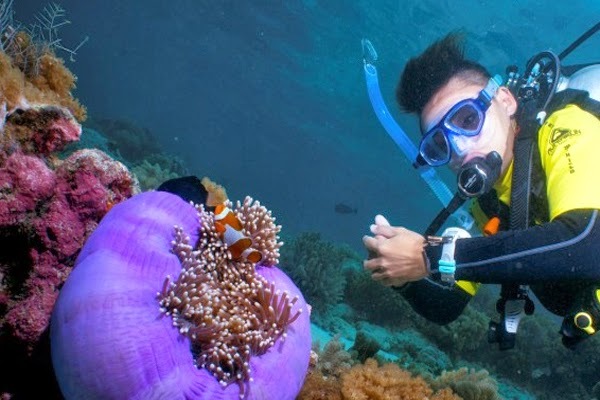 Wreck diving at Redang Island, diving at the Tunku Abdul Rahman Marine Park, getting adrenaline rush at the unbelievable adventure theme parks, going cave exploring at Mulu National Park…the list is endless! And of course, how can I not mention the grand racing Formula One tracks at Sepang – another super addition to Malaysia’s many claims to fame. In my last posts I shared about about Malaysia’s top 5 heritage sites that I would love to explore, when travelling there. Then again, my love for nature trailing figured out top 5 places super alluring sites for nature lovers too! And now coming back to where I started from – thrill, adventure, adrenaline rush! Yes, this post is all about the amazing adventure activities that I want to indulge in once I travel there! 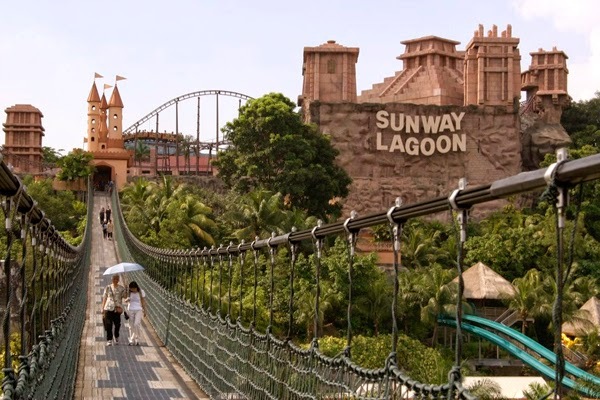 Of course, the choices I have are exhaustive, but I have short-listed 5 of my favourite adventure activities that I would love to experience in Malaysia. A candid confession here! I never knew adventure seekers could go wreck diving too! Yes, my idea of sea world adventure started with snorkelling and ended with cliff diving. Of course diving and coral reefs figured in the list too. But reading about Malaysia tourism, I landed on this crazy discovery – wreck diving! And adventure freaks can try this off Redang Island, Terranganu. 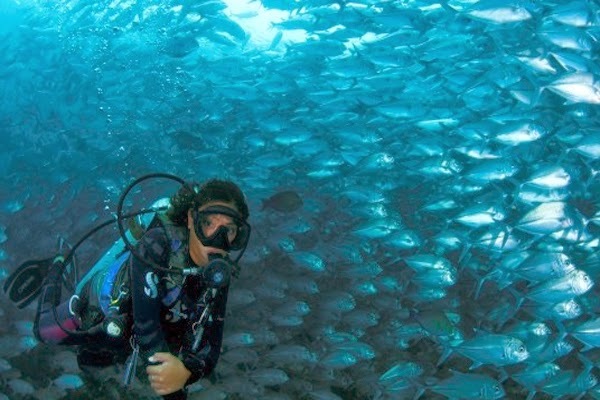 Partly a marine park, this island has around 31 dive sites that include two World War historic shipwreck sites. Not just wrecks, but there are also beautiful coral gardens here. Oh, I want to see them all! A stunning tropical marine paradise! That’s what the Tunku Abdul Rahman Marine Park at Sabah is! Named after Malaysia’s first Prime Minister, this marine park is a cluster of 5 islands and was gazetted as a national park in 1974. Since it’s a national park, it’s flora and fauna and marine eco-systems are protected by a government appointed authority. Have heard from my much travelled friends that this marine park is hugely popular with divers, for the water here boats of an abundance of coral and aquatic species! I want to see them all for myself! Wouldn’t it be a thrilling experience to go down a river, taking in the sights and sounds around…the slow murmur of the river, the many exotic species of birds playing hide and seek and chirping intermittently, monkeys hanging around chattering about, jumping from one tree to another, orang utans looking around curiously, elephants passing by – ah, how so very romantic! The Kinabatangan river is home to some of the most varied and easily accessible wildlife in south east Asia. The river, which is the longest in the Sabah region, is home to one of the world’s most diverse ecosystems. The wildlife sanctuary here boasts of exotic species such as the Proboscis monekys, Sumatran rhinos and Bornean Pygmy elephants, and much more! Yes, I want to go down the Kinabatangan river and be a witness to all these and more! 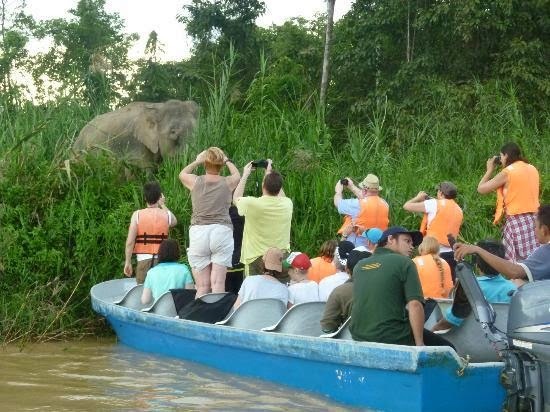 A wildlife safari down the river! 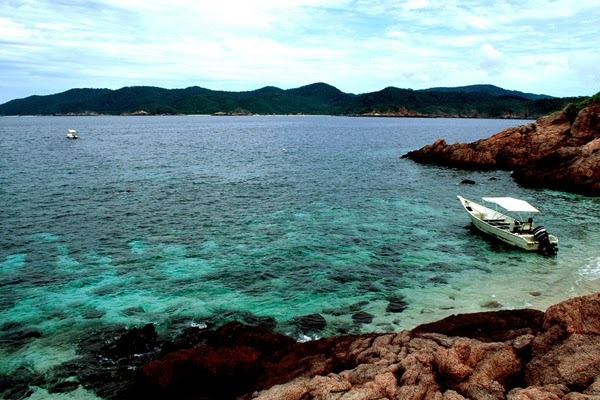 Sipandan Island is rated as one of the best diving sites in the world! And the photos I saw of the place are pretty ethereal! Very like all the fancy stuff we see on Discovery and National Geographic Channel! Multi-coloured reef fishes, hammerhead sharks, sea turtles and bumphead parrotfish – they are all here. 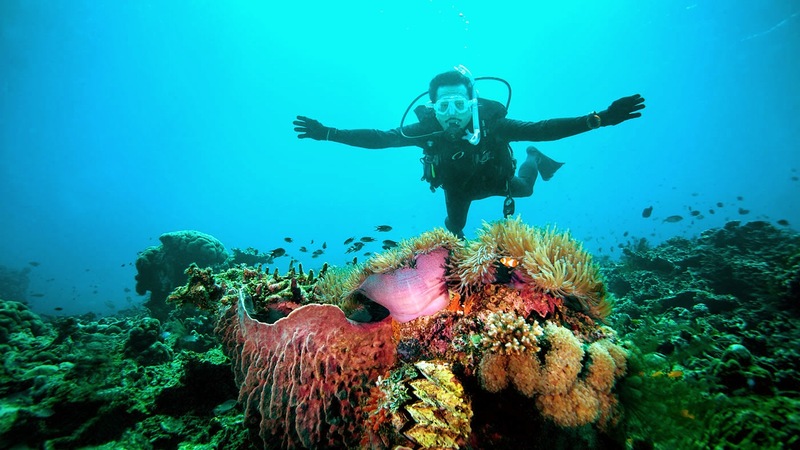 Sipadan island boasts of a truly magical and breath-taking underwater experience. Do you know, the late Jacques Cousteau, a world-renowned Oceanographer had described Sipadan as an untouched piece of art? No wonder then that the divers from around the world have voted it as one of the top 5 dive sites in the world. Swimming with the fish – surreal! And guess what, there are more than 80 rides to choose from. Once done with the rides, I bet I will go and get down and dirty at some paint-ball war games too! Entertainment is serious business here! The park has more than 80 rides! So these are the top 5 favourite adventure delights that I would love to experience in Malaysia. 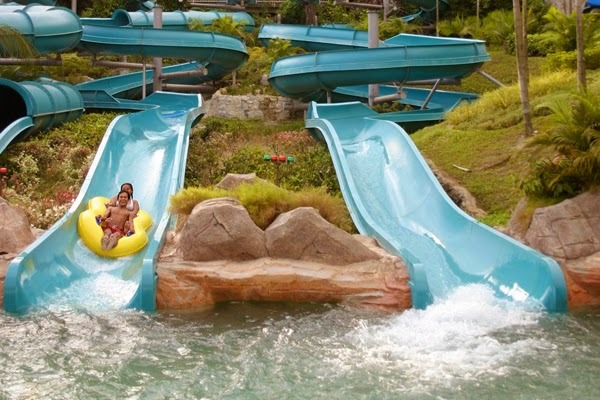 Of course, for adventure lovers and those lusting for adrenaline rush, Malaysia has a plethora of adventure sites – both natural and man-made – in its kitty! Check out of my other posts on Malaysia to know more about them! Hope you enjoyed reading this one. Do share your thoughts! Broadcast journalist turned travel and lifestyle writer. Love going off the beaten track and looking beyond the obvious. 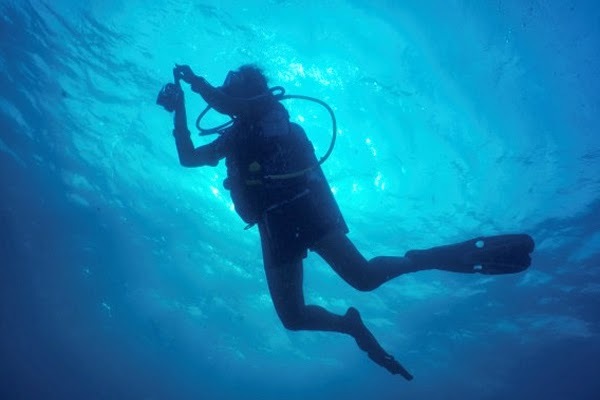 I’ve gone snorkeling before but never scuba diving! Malaysia definitely seems the place to do it. Enjoyed what you read? I would love to read your thoughts on this post, thank you!